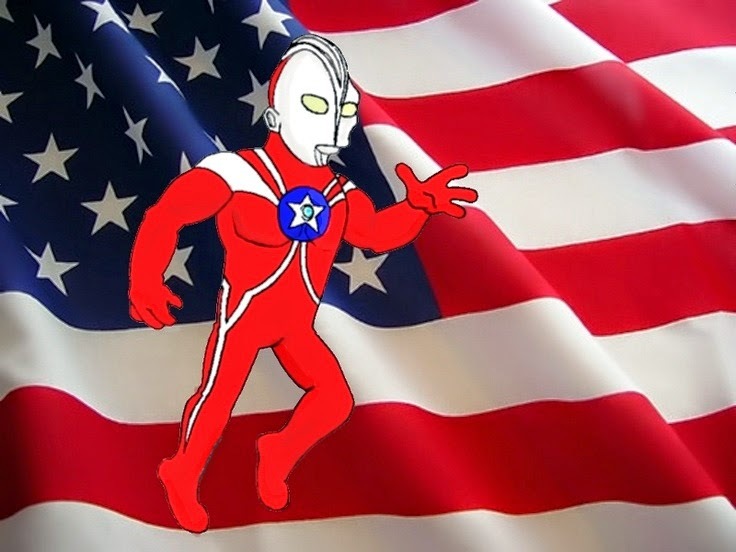 And also today I'm featuring this Ultraman Punx sent in by Matthew, check it out! Thanks Matthew! I wanna see all 3 lineups of The Wiggles with they're friends.